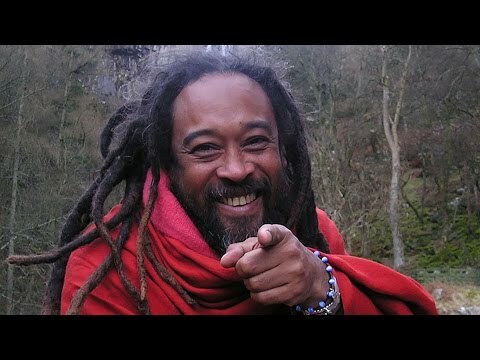 This amazing 10 minute video from Mooji helps us to see clearly that intention, want and desire is the most common source of our suffering. 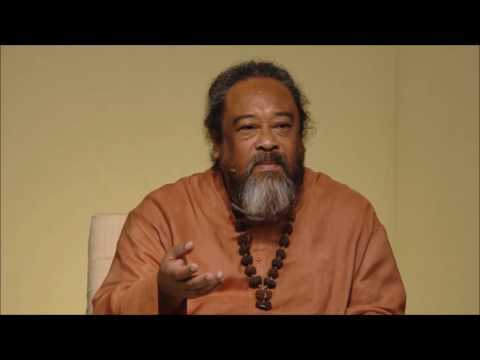 He also explains why it seems that the fulfillment of our desires brings us joy, when in reality it is only a very temporary period when we stop suffering the desire. 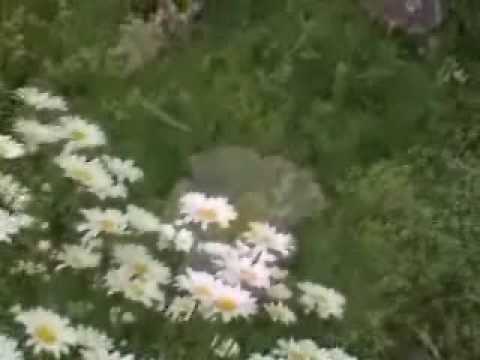 To view the entire “Kissing Frog” video discussed in this video, please click here. 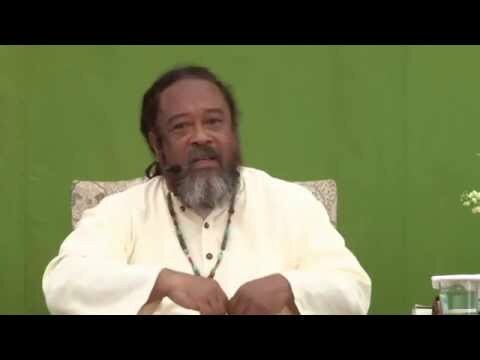 Thank you…with my Love…Pranam Guruji. 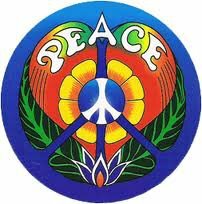 love this one with the kissing frogs 🙂 and i remember seeing the same lady, with her young daughter 🙂 last year i think in satsang? 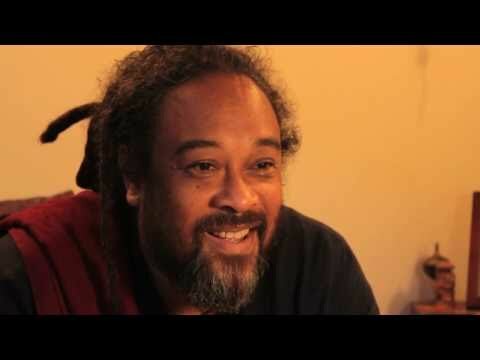 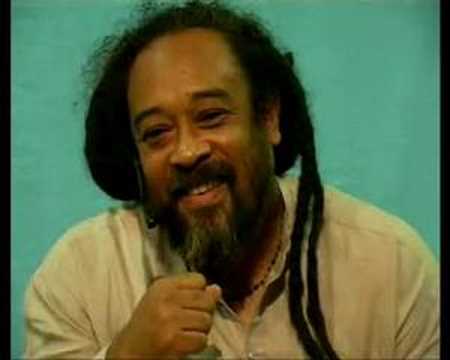 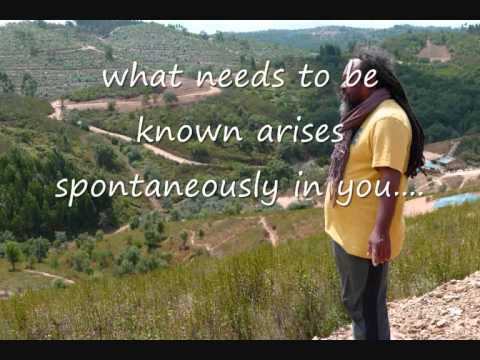 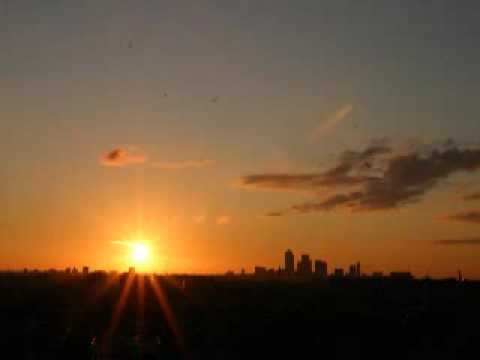 Mooji Video: Where Does the Desire for “Awakening” Come From?